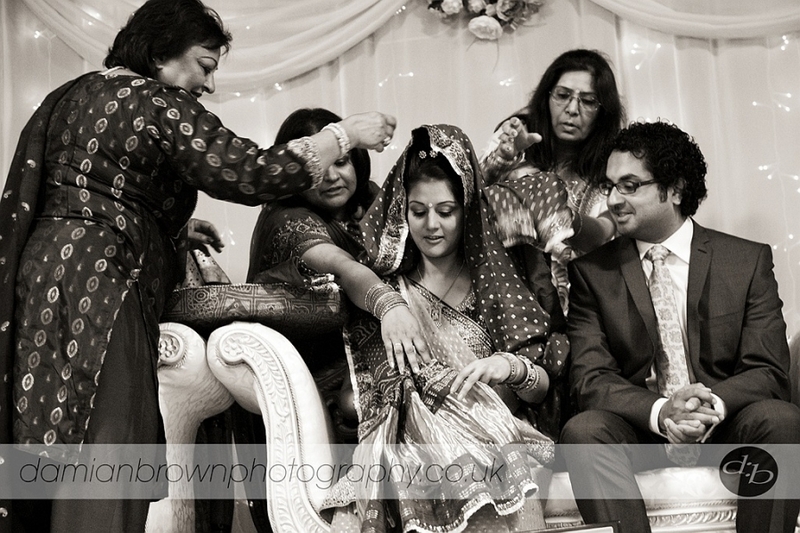 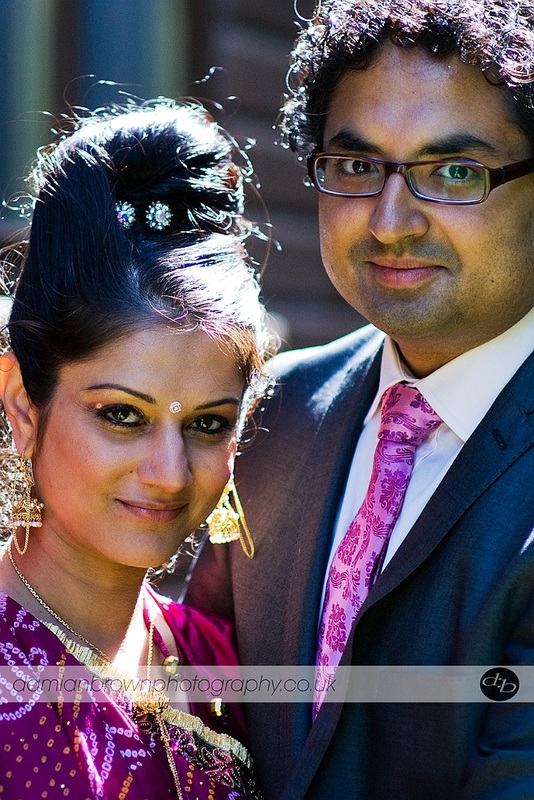 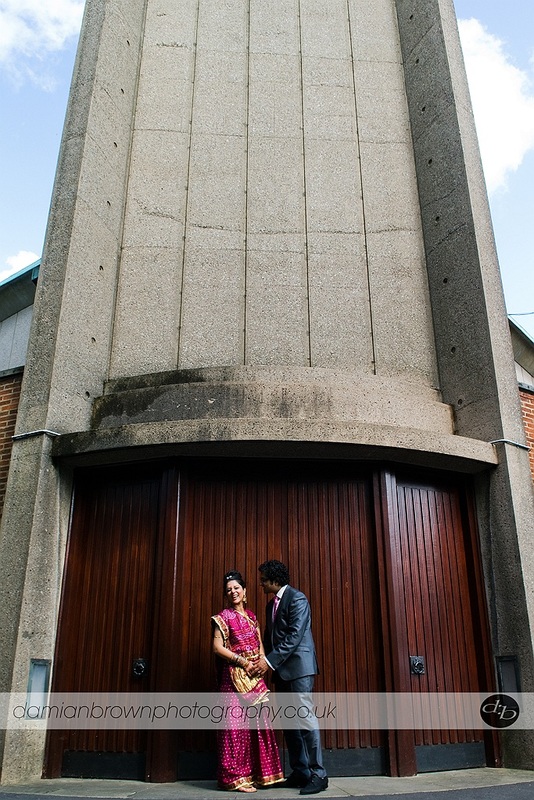 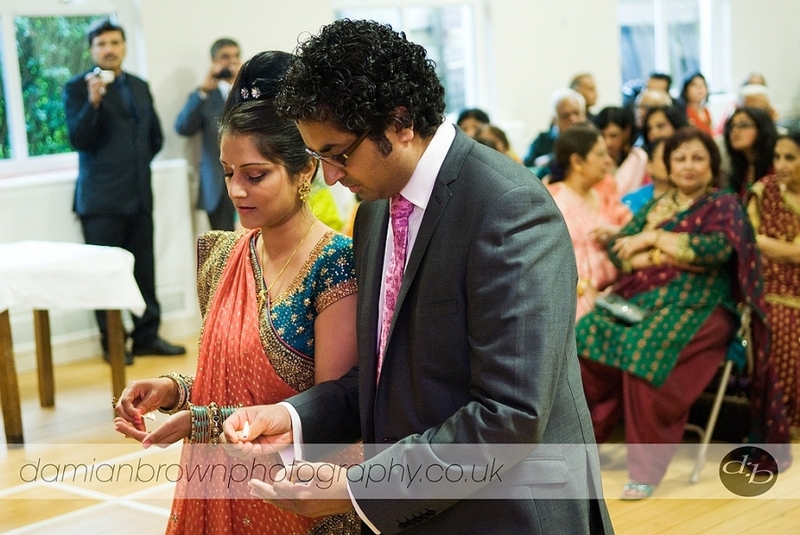 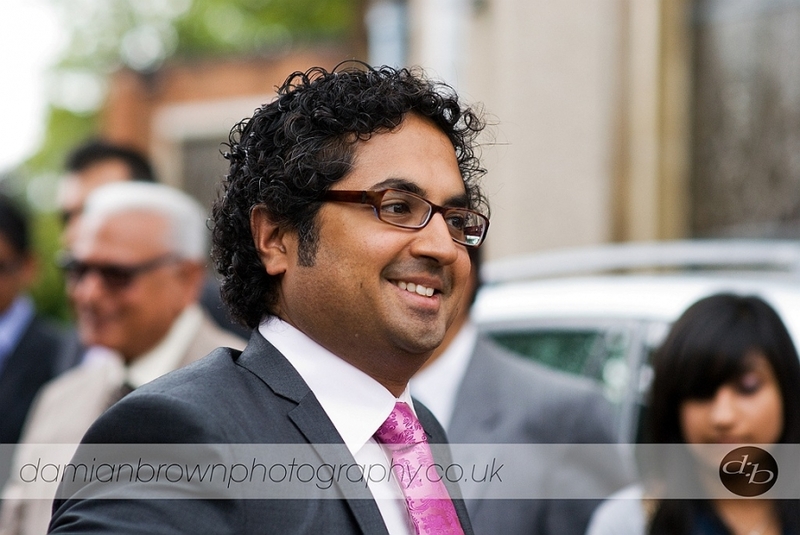 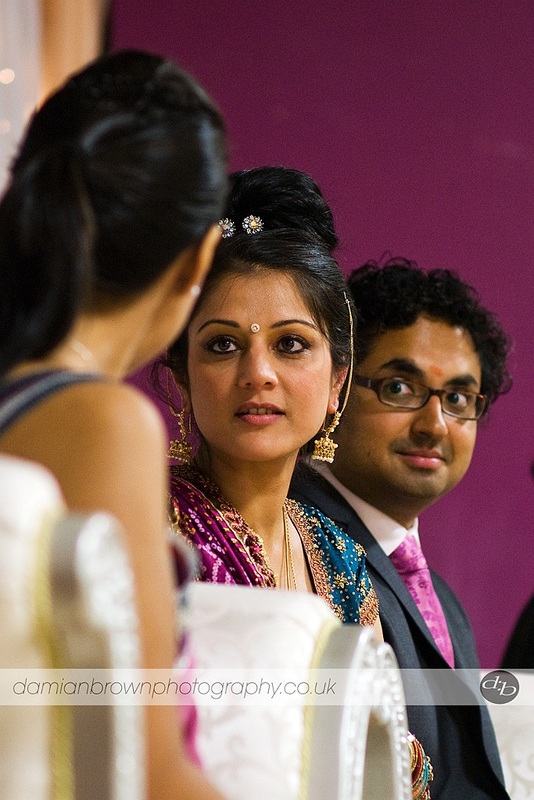 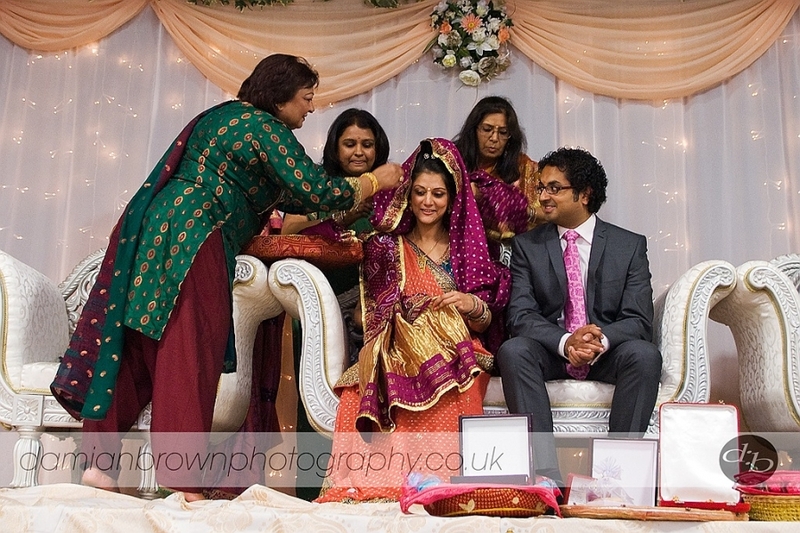 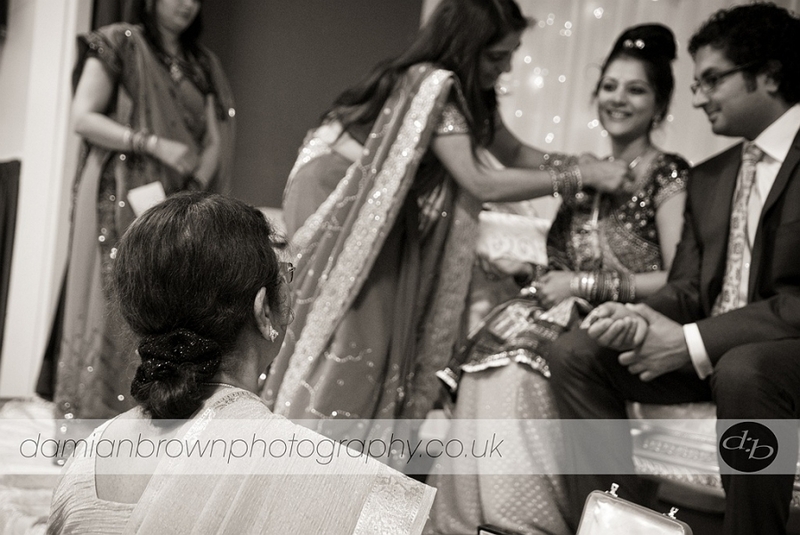 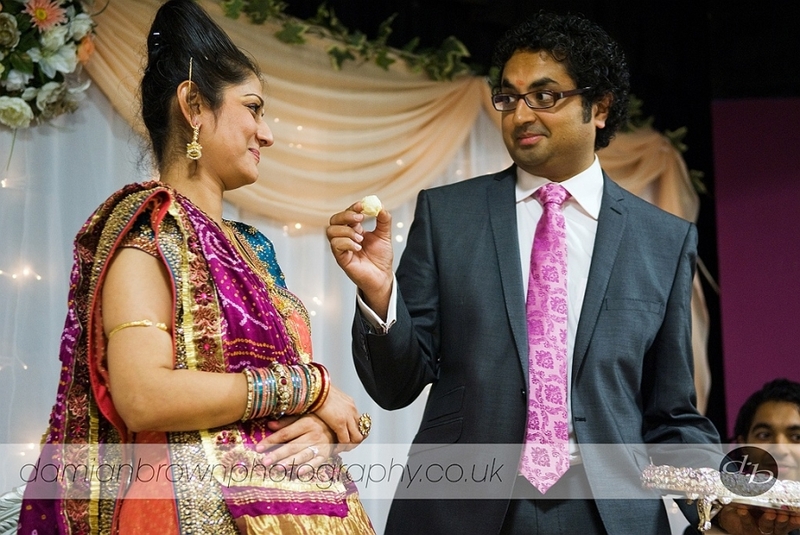 Had a great time at Bhav and Sat’s Gujarati Engagement Celebration at St Peter’s in Birmingham earlier this month. 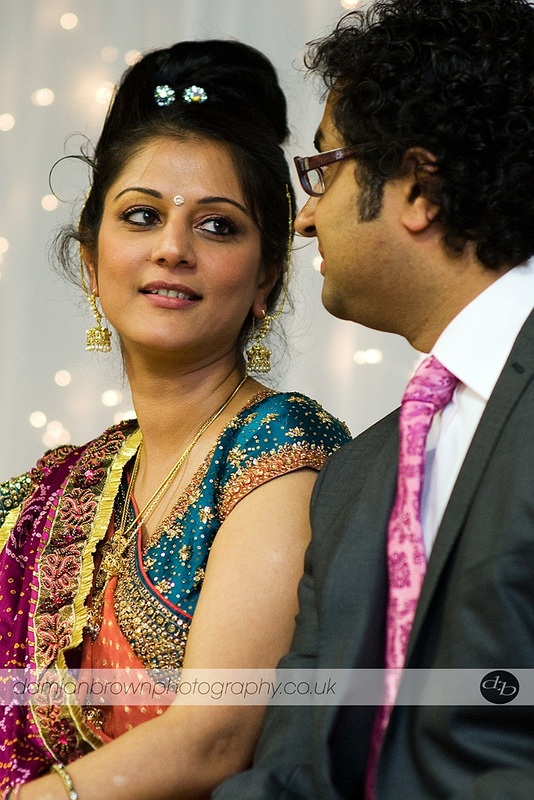 Lot’s of colour, lot’s of tradition. 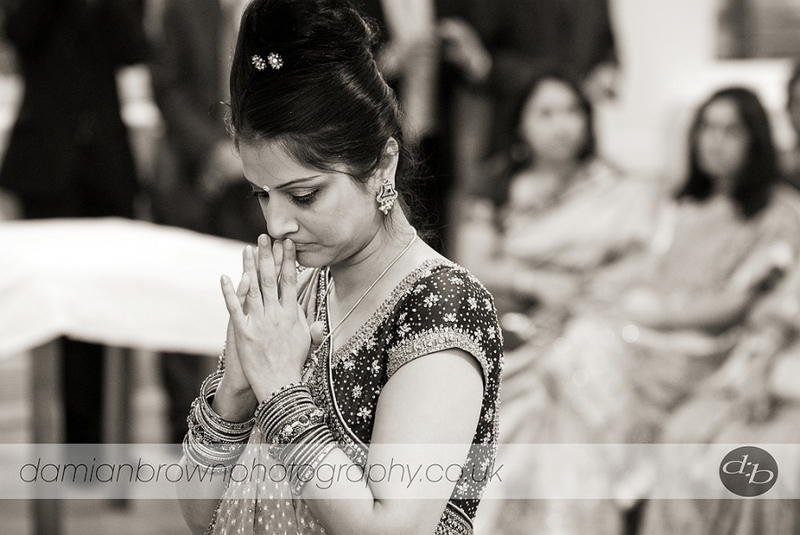 There’s a big difference between western ceremonies and Hindu ceremonies and it would take a long time to talk you through it all but they’re always great to shoot, so that’s all you need to know! 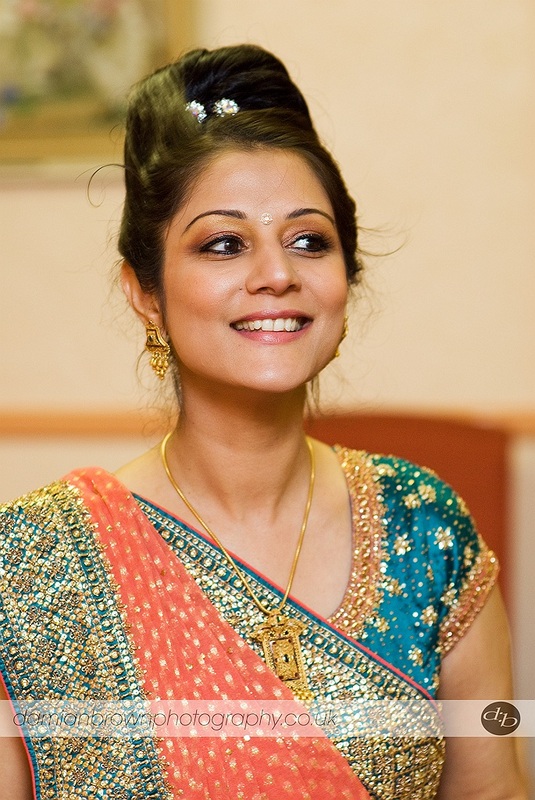 I’m half gujarati, so it was extra interesting for me. 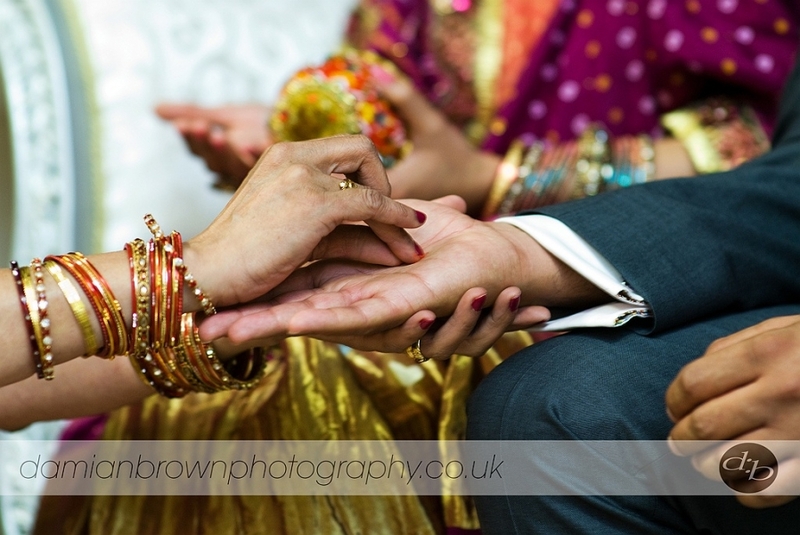 As ever if you’d like to talk about your upcoming engagement or wedding photography please get in touch early!